Are you ready to find that one special person to share the rest of your life? We have over 20,000 beautiful, single asian women that are looking for a man like you! 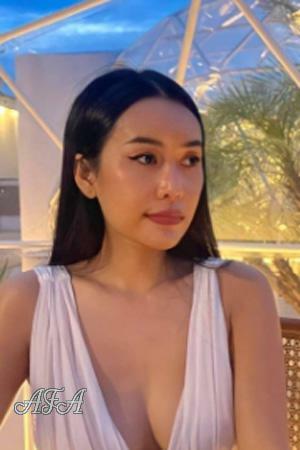 At Find Your Asian Wife, we conduct international introductions and asian tours to bring men and single asian women together in a tasteful and comfortable environment for the purpose of finding a potential spouse. We have a successful average of five engagements a day! Find Your Asian Wife was the first asian tour company on the Internet, and remains the largest and most established. We conduct more tours, to more cities, than any other company. All of our asian tours are accompanied by two United States tour Directors, as well as an experienced, English-speaking foreign staff. Hundreds of group and individual tours are available every year! 60% of our business is generated from referrals! Find Your Asian Wife has hundreds of previous tour clients who would be happy to share their experiences with you. Tours of our Corporate headquarters and any of our foreign offices are always available, no appointment necessary. We invite you to visit the thousands of pages of special women looking for a sincere mate with whom to share their lives. Welcome to Find Your Asian Wife.